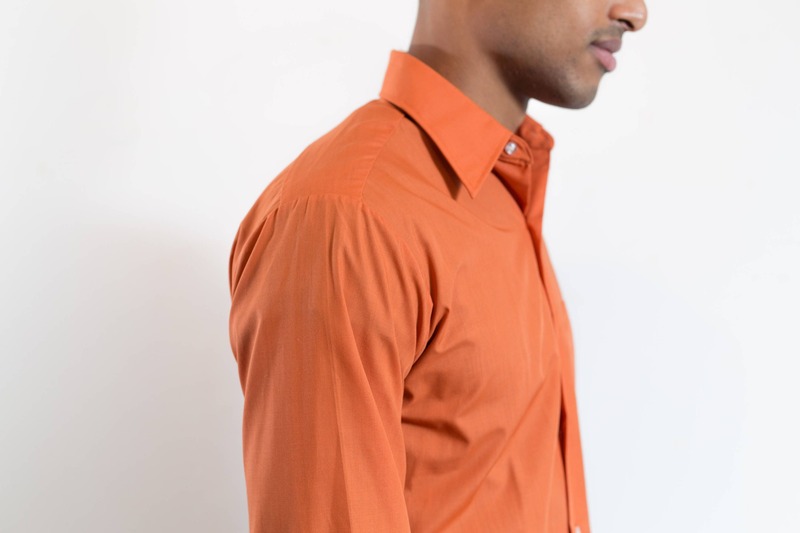 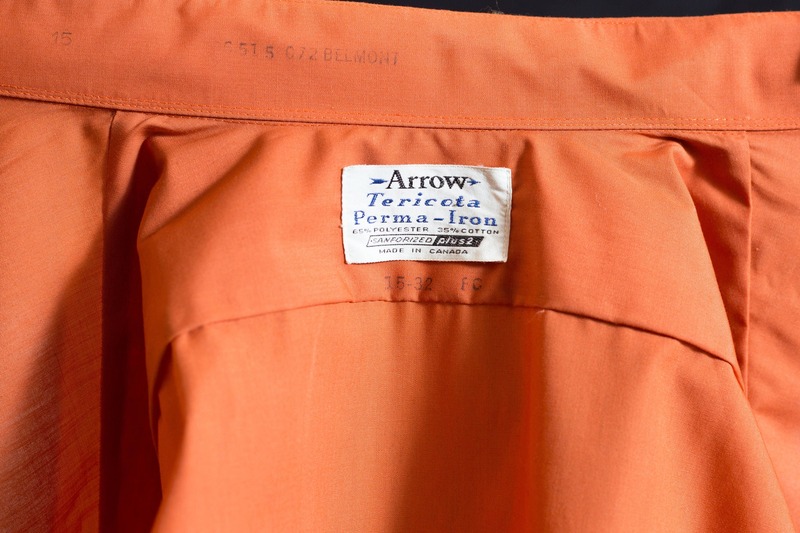 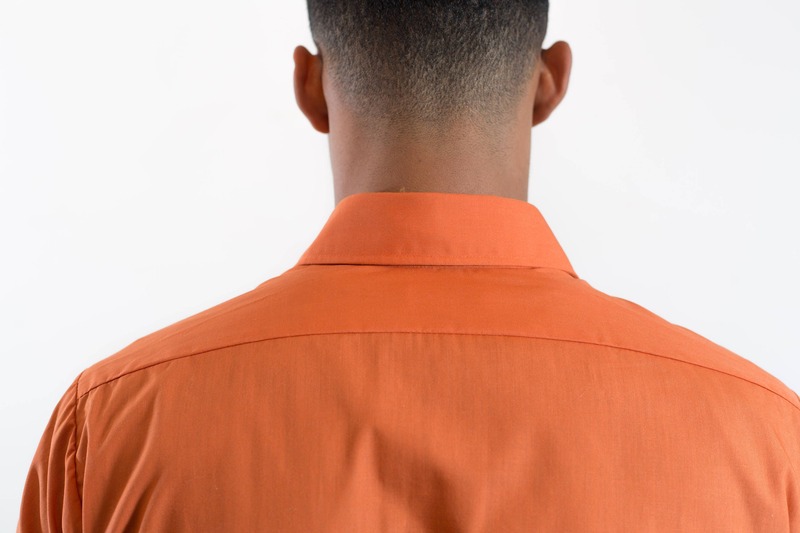 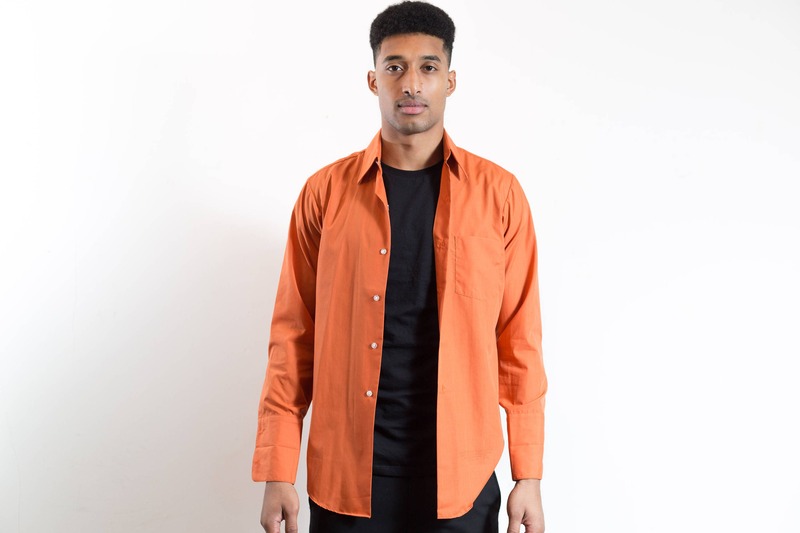 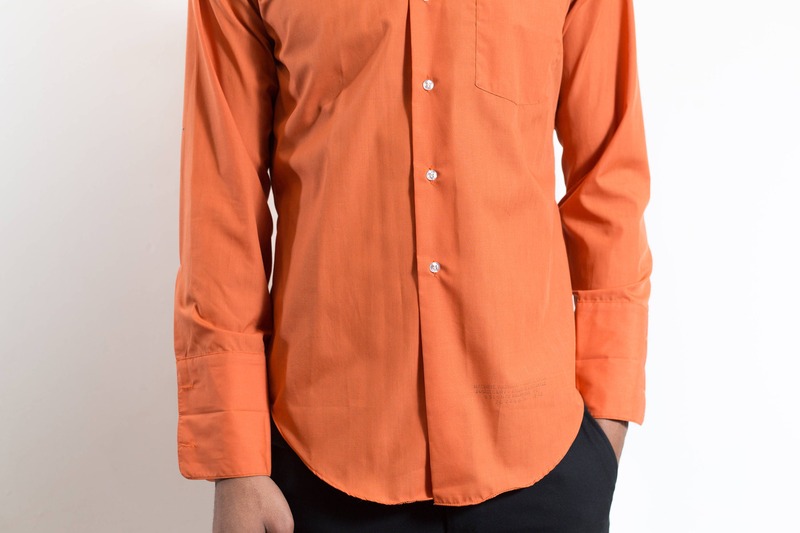 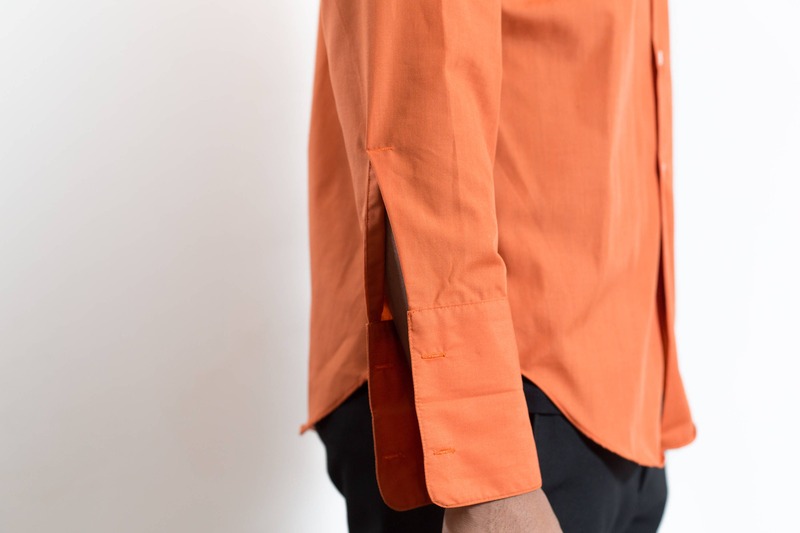 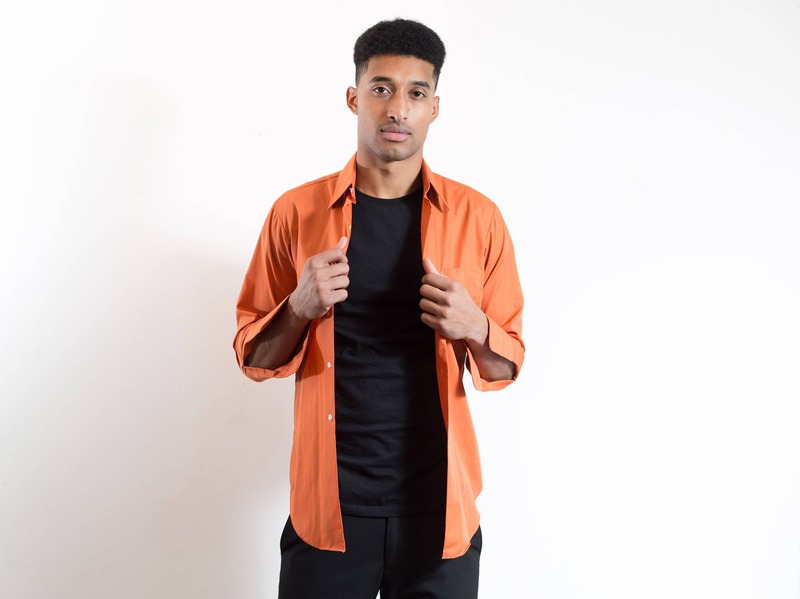 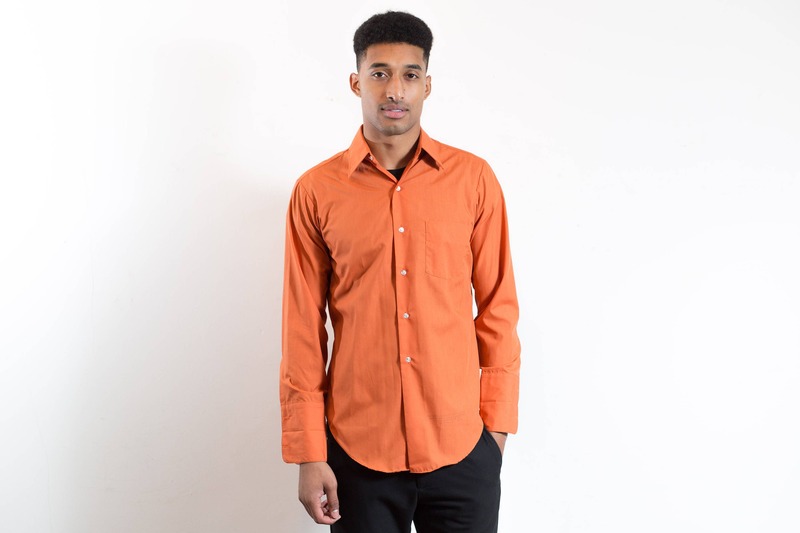 This is a great vintage burnt orange shirt by a brand called Arrow. 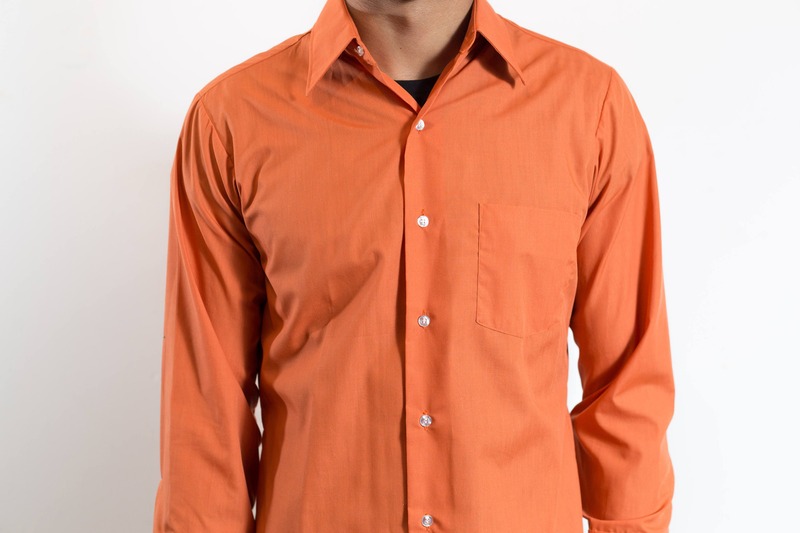 It is wrinkle-free and is a unique and unusual colour. 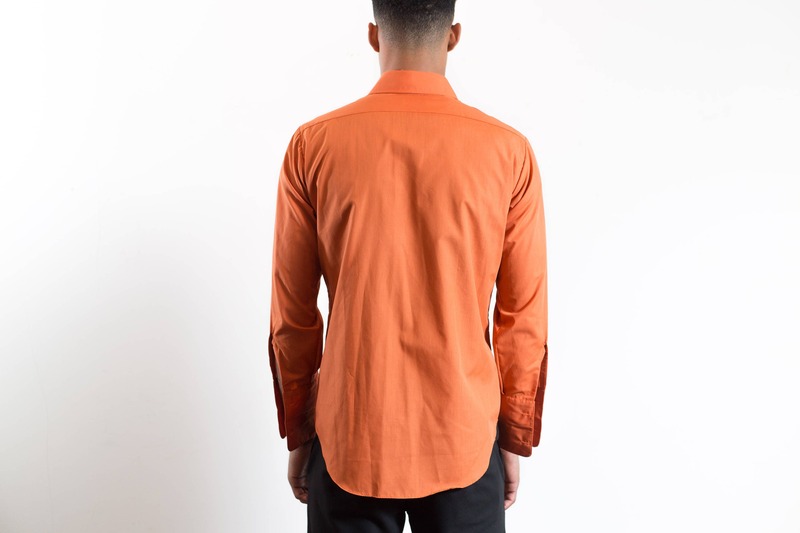 Fits medium (tag reads 15).